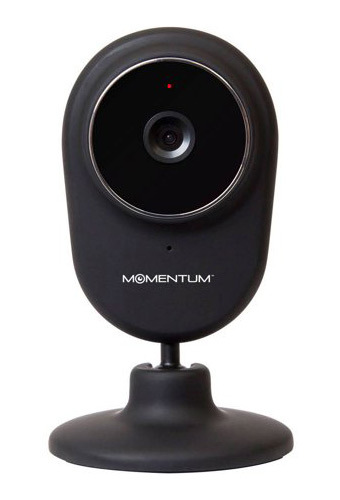 Momentum Cam Over the years, I’ve gone through quite a few wireless wi-fi security cameras. Not because I am a gadget/new-tech junkie, but because all of the cameras I have tried so far work for awhile and then stop working, or never work properly in the first place. So in an effort to not repeat myself while maybe helping others who are looking for information, here is a post that I am dedicating to wi-fi camera notes. This includes things like connecting, testing, setting up, configuring, troubleshooting, and general review information about the various cameras I’ve tried. I hope you find the information useful. Feedback welcome via the comment section below, or reach me via my contact form. These three camera models all look very similar. The two older MOCAM-01 models are practically identical and use the same app. The only noticeable difference between the two is the pattern of vent holes on the back of the unit. The newer third model I’ve tried, MOCAM-02, is noticeably different, with a new design, logo, shape, and new app. Still kinda looks similar to the older two models, but more “sleek” looking, or whatever. Multiple connected cams The “free trial” warning is displayed in the Momentum cam app. After you get the camera connected, you will notice some message that says something like “free trial 30 days” or similar. I could not figure out what that meant exactly, so had to assume the worst: that the camera would stop working after 30 days, and from then on would require a monthly fee. 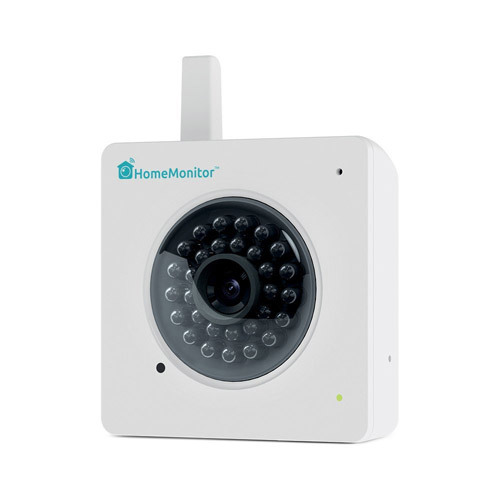 Which defeats the entire point of buying one of these types of security cameras. Sure, the warning may have been referring to the “pro” cloud storage or some other premium service, like they are giving you a 30-day free trial, but there was no way to verify that “hunch” anywhere in the documentation, app, or online. It’s simply a mystery message that I personally wasn’t about to wait for 30 days to find out if my hunch was correct. Anyway, long story short, the app is vague and sloppy, and so I returned the MOCAM-02 models back to the store. I wish I had time to write a more complete, formal article, but I am doing this on my own dime, so it’s just gonna be a simple list of things that have worked or helped to get Momentum cameras connected to the app and wi-fi. 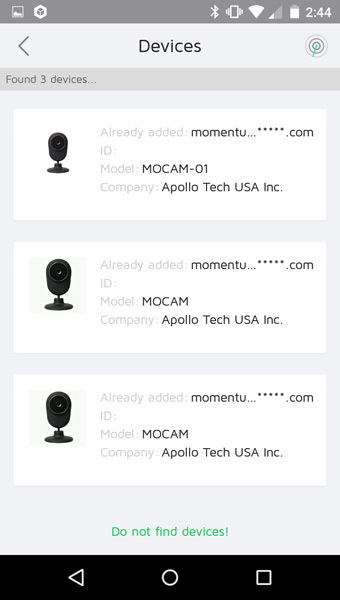 If you are connecting more than one camera, make sure they all are powered up and reset before attempting to connect any of them via the Momentum app. 1 One time a MOCAM-01 stopped working, was making weird noises like static. So I tried replacing the power cord and adapter, and the cam started working normally again. I don’t know if it was the wire or the adapter (or both), so test accordingly. Again, your results may vary, depending on myriad factors, camera version, app version, router setup, and so forth. Of course you hear this when the camera is first connected to the Internet, but for this one camera I have sitting next to me, the same phrase often is repeated over and over at random times. For example, I am sitting there working online. Both the computer I am working on and the Momentum camera are connected to the same WI-FI network, working great. Humming along working… and then all of a sudden, out of nowhere, the camera says, “Internet connected.. welcome using cloud camera”. Sometimes it just says it once, other times it keeps repeating it until I have no choice but to physically disconnect the camera. Any clues or notes welcome in the comments. If the comments are closed, you can always reach me via my contact form. Y-cam Before my Momentum camera, I had a Y-cam. It worked great for awhile, but not too long after purchase it stopped working completely. Support was worse than useless, like fighting some apathetic foreigner who gets paid to hate your guts. And then after support failed, trying to get a refund was like jumping thru endless hoops while juggling blood and fire. In my experience, Y-cam service and support are among the worst. During my brief ownership of a Y-cam, the service stopped working multiple times. So we lost camera coverage during critical moments, and there was nothing we could do but wait for the Y-cam clownz to get things working again. Ask support for help? Sure, just wait a few days before hearing anything back. You don’t know how frustrating that is until you’ve experienced it for yourself. We’re talking about people’s security here, folks. As in mission critical, need the camera working at ALL times. Not crashing every other day. Anyway, you get the idea. 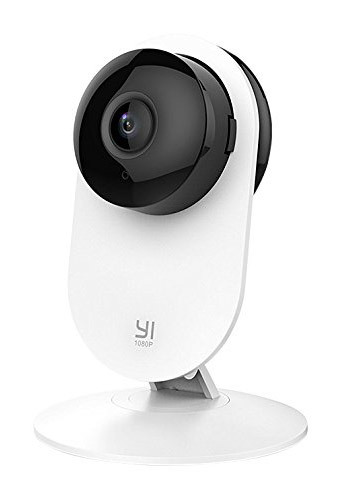 No need wasting any more time than necessary thinking about my nightmarish “Y-cam” experience. Bottom line: deal with these jokers at your own risk. If problem connecting via wi-fi, try via cable, make sure it’s working, then log out, power down, unplug cable, and reboot. test on phone, etc. Never got this to work properly. Plus the documentation was virtually nonexistent and/or unreadable. So note to self: stay away from this camera. I’ll add more cameras and notes as I get them..